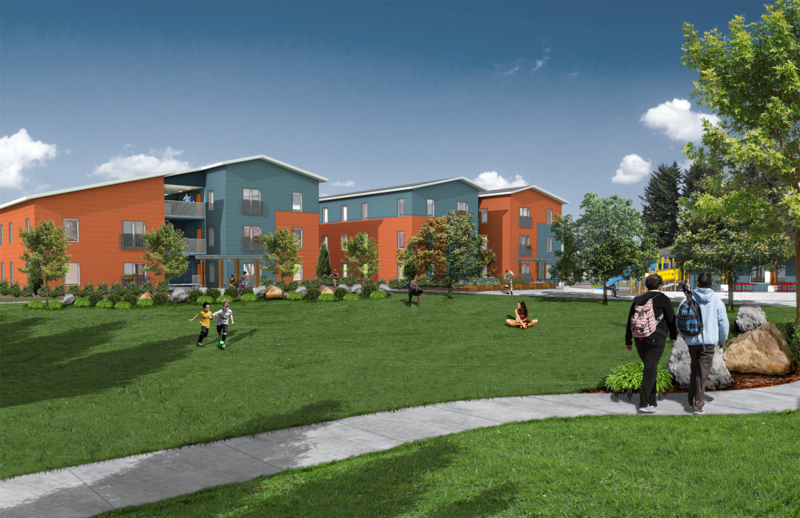 The City of Woodburn Planning Commission is holding a meeting to discuss the burdens of rents and their Housing Needs Analysis project examination of housing needs projections. More specifically about rent burden, the Commission is discussing the causes and consequences of severe rent burdens within the city, barriers to reducing rent burdens, and possible solutions to reduce the rent burdened households with the city. The Commission’s objective for the Needs Analysis are to guide decisions to ensure future growth is orderly and efficient; ensure adequate land is inside of the Woodburn Urban Growth Boundary (UGB) to accommodate projected housing growth; consider housing policies the city could consider to improve housing availability and affordability; and update and develop long-range planning policies in a manner that preserves the character of the city and helps achieve a high quality of life. The Housing Needs Analysis staff report can be found at this link or go to the Planning Commissions website at this link.